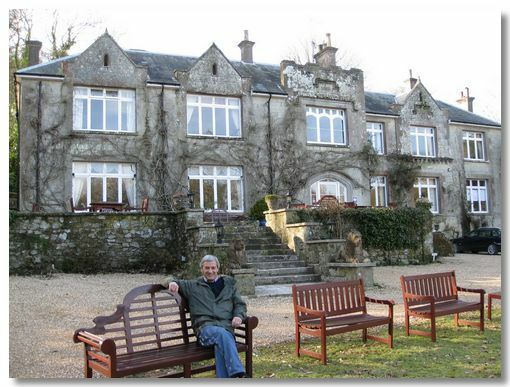 In early March we had a short relaxing stay in the Isle of Wight. 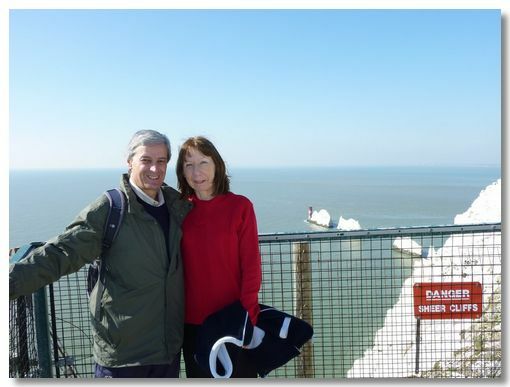 I had never visited the IoW, but Ann has fond (?) childhood memories. The weather was dry - but bitterly cold for this time of year - hence the photos show us well wrapped up! I would highly recommend the Hermitage Hotel. 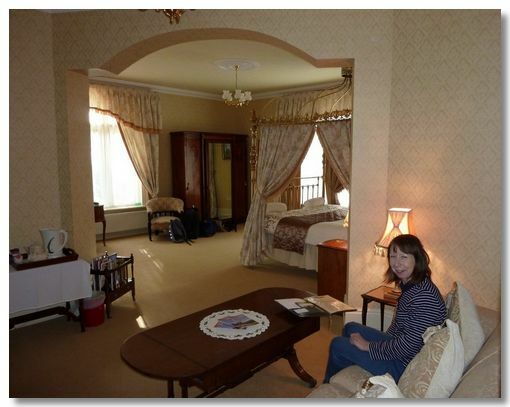 As you can see we stayed in a fabulous suite sleeping in a Victorian 4-poster bed. The food was also great in this small, friendly "boutique" style hotel. Carisbrooke is all that an ancient castle should be:- ramparts to climb on, romantic ruins, dominant views of the surrounding countryside and a bit of history thrown in as well. 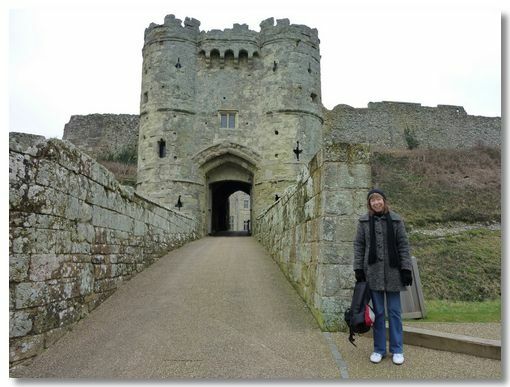 Carisbrooke Castle is strategically in the centre of the Isle of Wight and ticks all the right boxes (except that the tea-rooms were closed!). 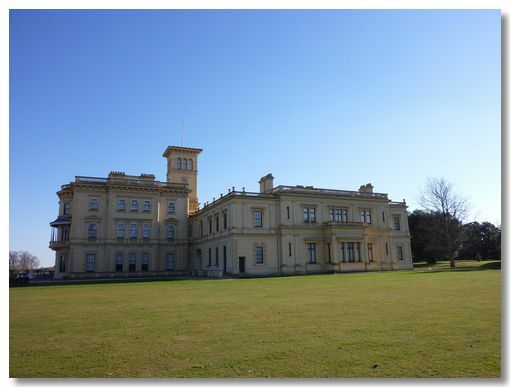 A very grand stately mansion; and if you are in to everything Victorian, then you have got to visit Osbourne House. Designed by Prince Albert to reflect the contemporary "Italianate" style.